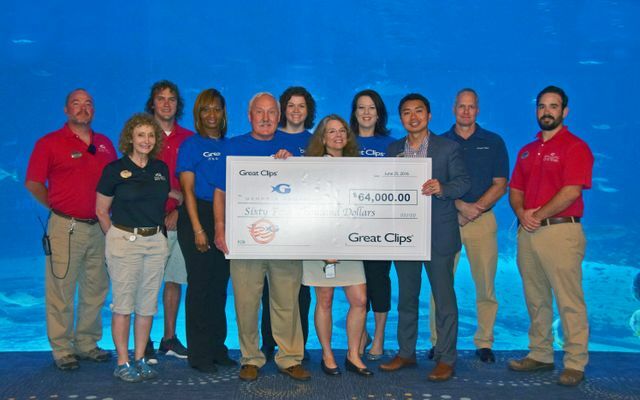 ATLANTA (July 13, 2016) – Georgia Aquarium’s partnership with Great Clips ended on May 13, 2016, but not before raising $64,000 benefiting the Aquarium’s Veterans Immersion Program. The partnership began on March 17, 2016, when Great Clips kicked off its cause marketing promotion in 175 salons located throughout the southeastern United States. Salon customers were given the opportunity to donate $1 to the Veterans Immersion Program, and receive $2 off their next haircut. Georgia Aquarium is honored to provide this unique adjunctive therapy to complement current rehabilitation and reintegration programs by giving veterans the opportunity to swim or dive in the 6.3 million gallon Ocean Voyager Built by The Home Depot exhibit, alongside whale sharks, manta rays, and hundreds of other animals. “On behalf of all area Great Clips salon owners and their stylists, we’re proud to contribute our time, talents and resources to a great cause like the Veterans Immersion Program,” said Great Clips salon owner Rick Aagaard. Georgia Aquarium will also be partnering with Great Clips for their back-to-school promotion, starting July 15 through August 30, 2016. 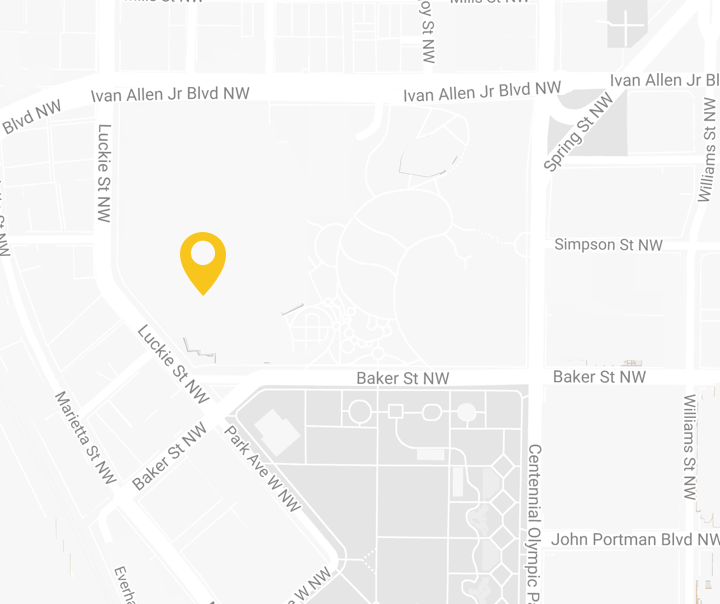 Customers who purchase a haircut at Great Clips during the promotion will receive a voucher for Georgia Aquarium tickets for a discount price of $25 that can be redeemed in September and October of this year. For more information on Georgia Aquarium's Veterans Immersion Program, please visit www.georgiaaquarium.org//veterans-immersion-program.